Oh man these gluten free fritters are delicious! 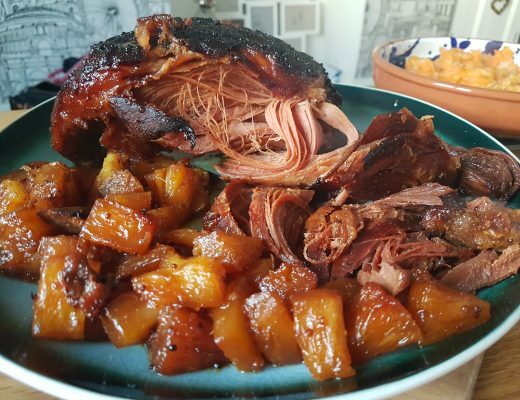 I made the recipe up today after some foodie inspiration came to me during an early morning swim and they turned out wonderfully. 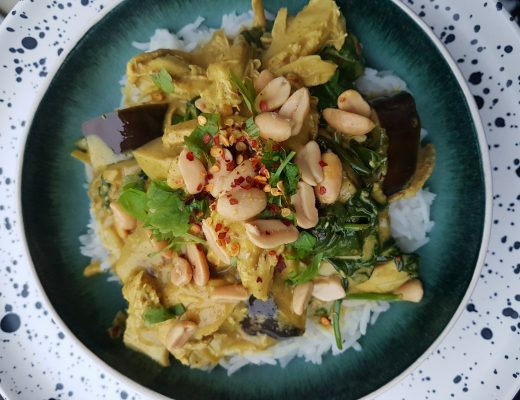 They make a fairly simple, gluten free lunch or dinner idea and you can serve them with all sorts. 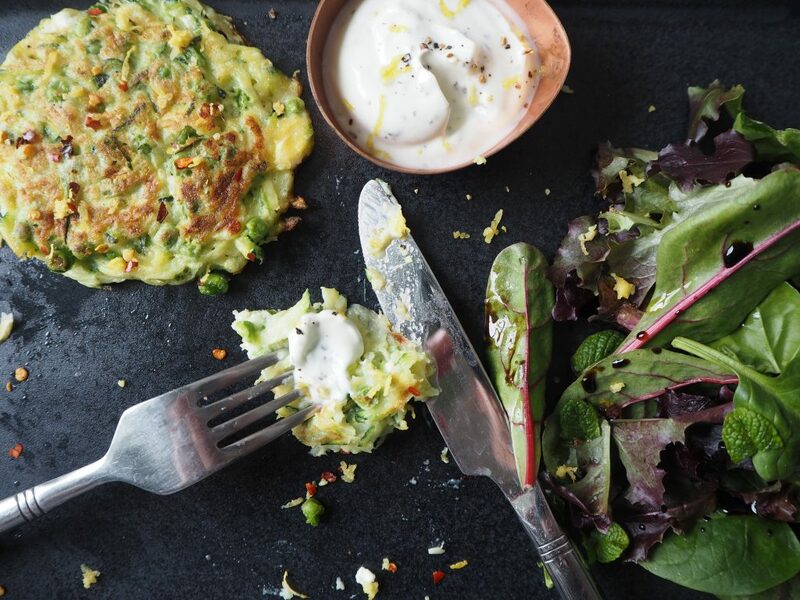 Try eating these gluten free fritters with a mint yoghurt dip, a tasty side salad (with fresh mint leaves if you have them) and a generous grating of lemon zest. I also sprinkled some chilli flakes onto mine. 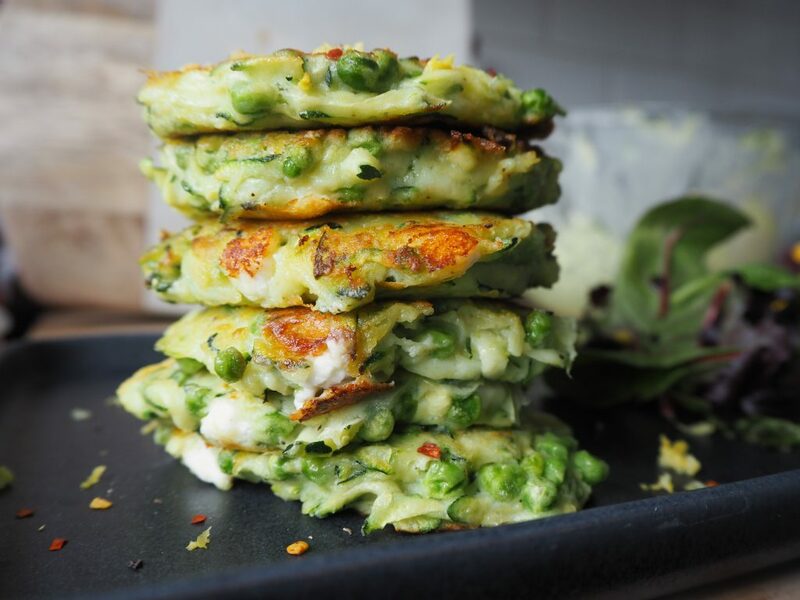 Other ideas: make a stack of gluten free fritters and top them with a poached egg; serve alongside some crispy bacon; drizzle them with sweet chilli sauce; or make mini ones as canapes topped with an extra crumble of feta and some lemon zest. Optional to serve: plain yoghurt (4 tsp), dried mint (1 tsp), chilli flakes (a pinch) and a lemon (half is fine). 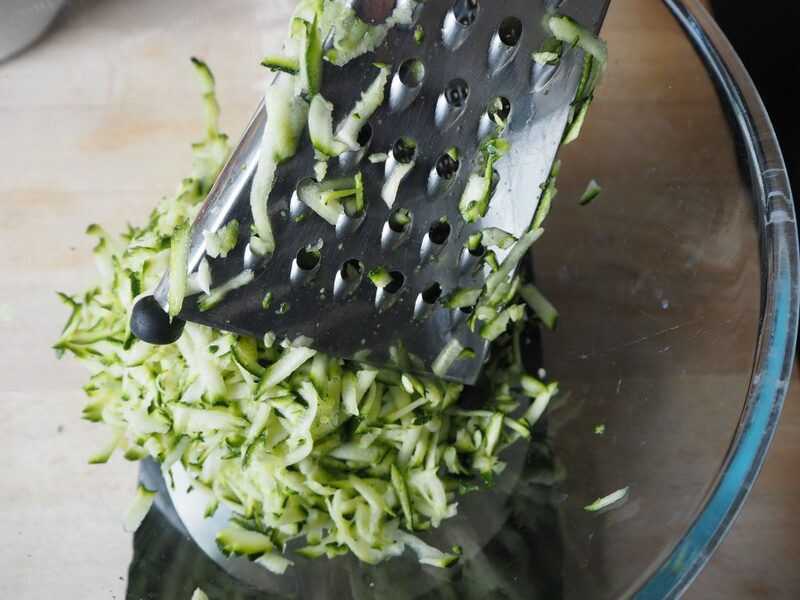 Wash the courgettes and chop the very top and very bottom off. Then use a cheese grater to grate them into a large bowl. 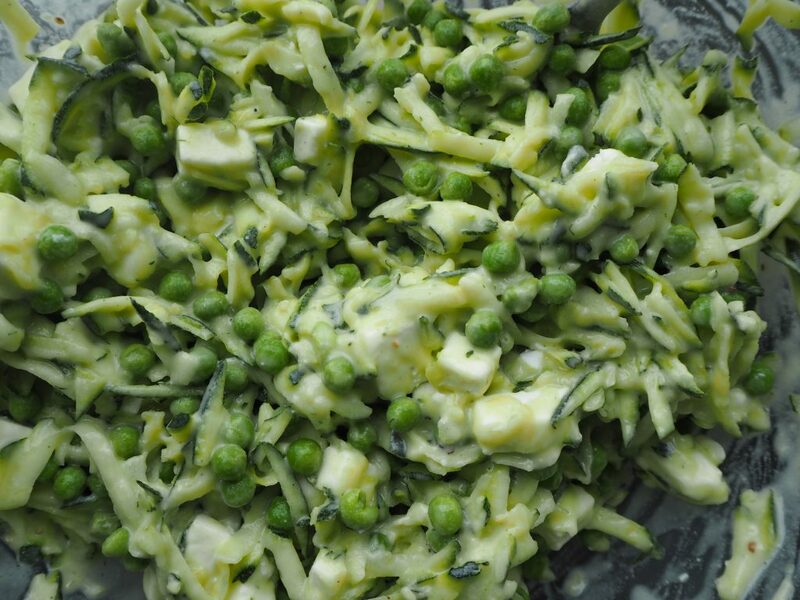 Pop the frozen peas into a separate small bowl, cover with water and cook them in the microwave for 2.5 minutes. 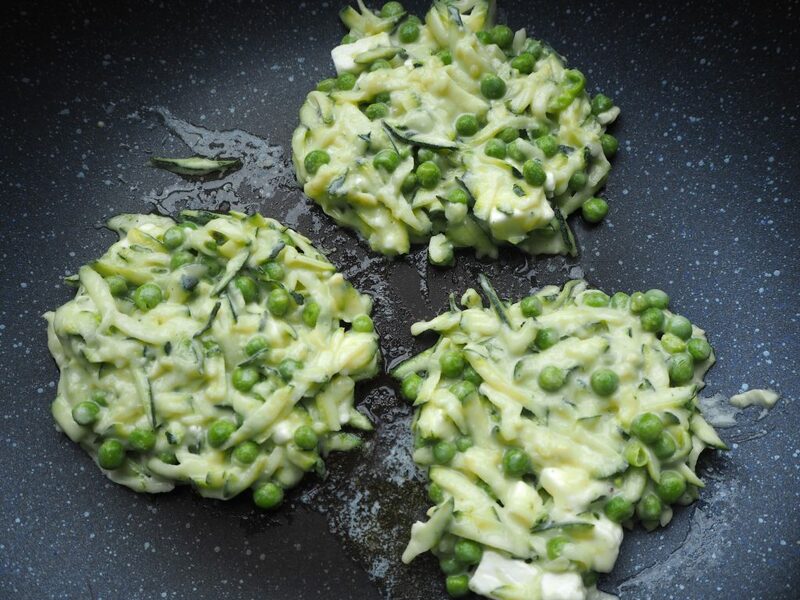 Drain the peas and then add them to the grated courgette. 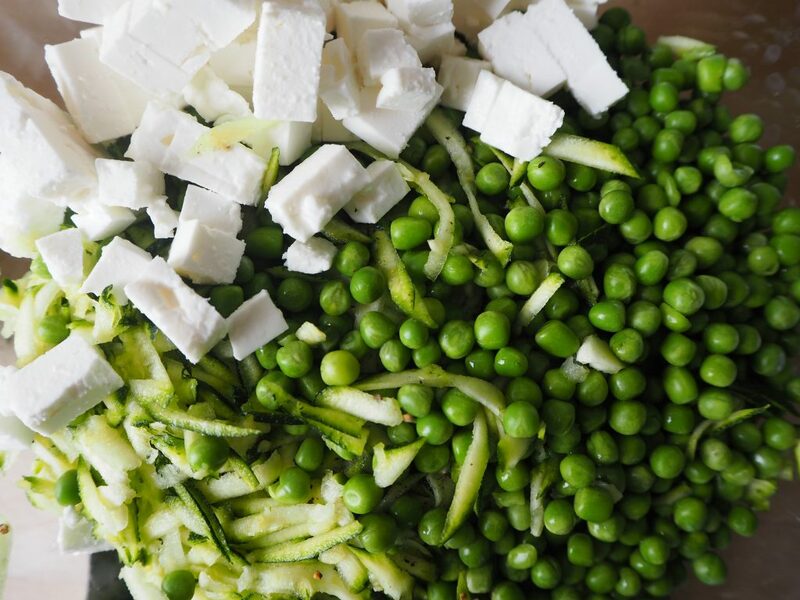 Chop the feta cheese into small chunks and then add to the courgette and peas along with a good grating of black pepper. In the small bowl you have aside, crack the eggs and add the milk to the eggs. Give everything a good whisk to combine and then pour into the large bowl – give all the ingredients a good stir. Finally, add the gluten free self raising flour to the fritter mix. I use self raising as it makes the fritters puff up slightly but plain would be fine too, you just won’t have the puff. Mix everything really well to ensure the flour is totally combined into the mixture. Now pop a frying pan over a medium heat and add a small amount (1 tsp) or cooking oil or butter. For each fritter, drop one heaped tablespoon of mixture into the frying pan. Then gently squish the mixture with a cooking spatula to flattened it out slightly. Cook each gluten free fritter for approx 5 minutes on each side until golden and slightly puffed up. Use a medium-low heat to ensure they don’t go overly brown. These turn out nice and crisp on the outside and all soft and yummy inside. 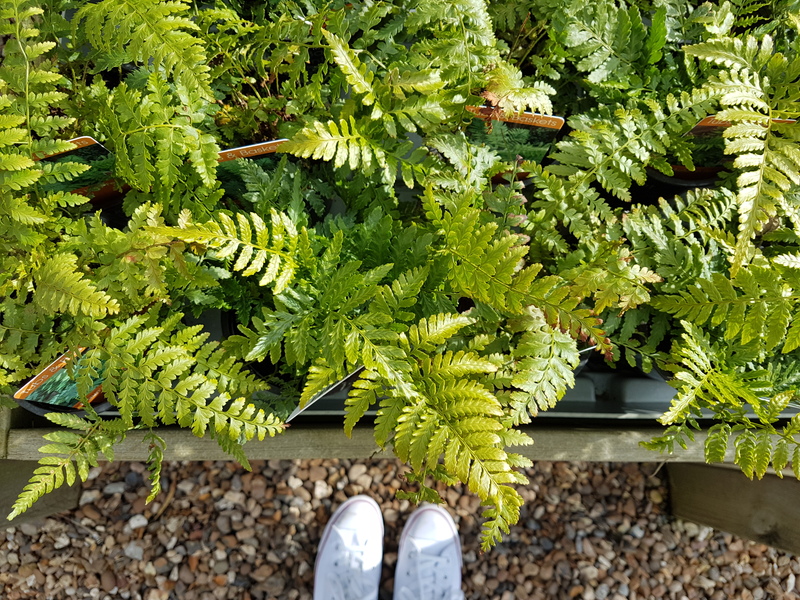 If you want to try my serving suggestion, then mix 1 tsp dried mint with 4 tsp plain yoghurt, a squeeze of lemon and some black pepper – mix and voila you have your dip (serves 2 people). 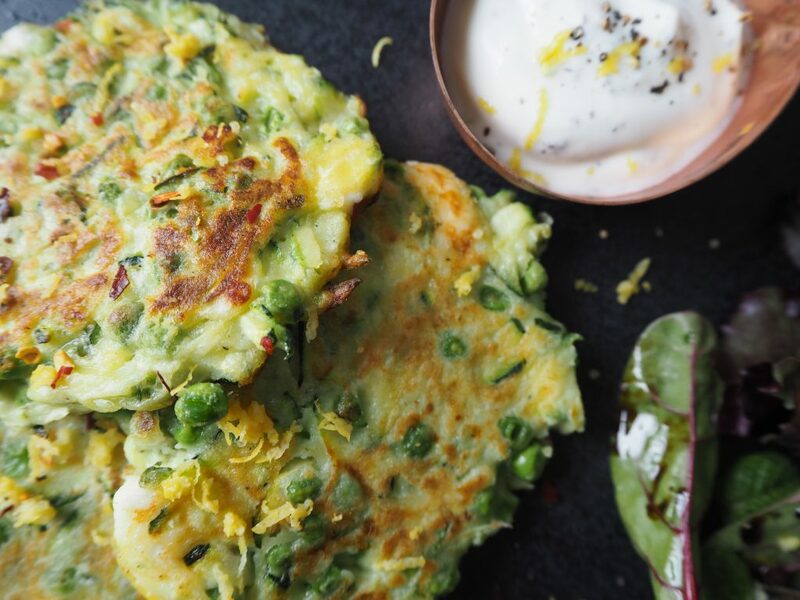 Then pile some fritters onto your plate, sprinkle a pinch of chilli flakes on top, go wild with the lemon zest and grate lots onto the fritters and dip – lemon goes so well with these. A leaf green salad with fresh mint leaves, dressed with olive oil and balsamic vinegar is a delicious finish to your plate. 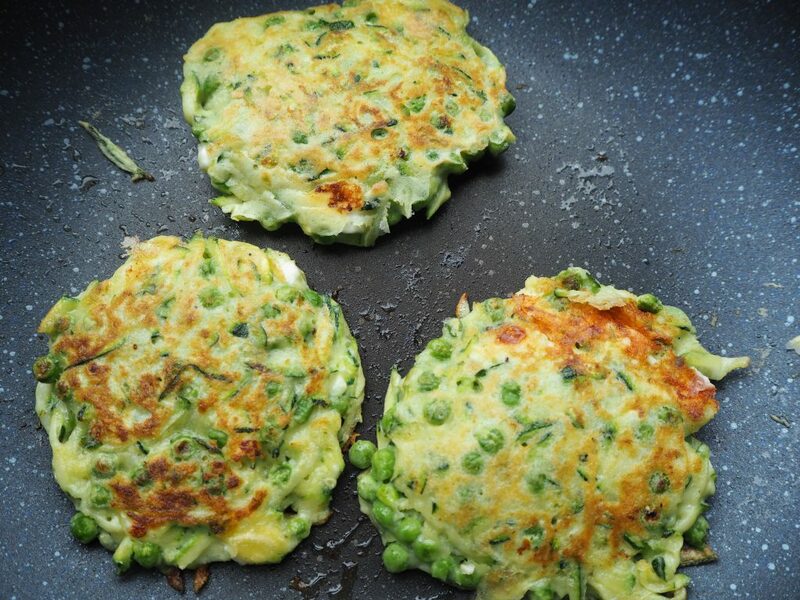 There we have it – tasty gluten free fritters in a flash! 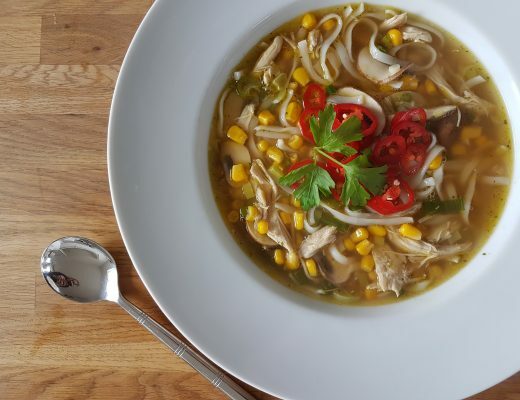 Scroll down for some step by step recipe pictures, as well as links to some other gluten free meal ideas you might wish to try at home.